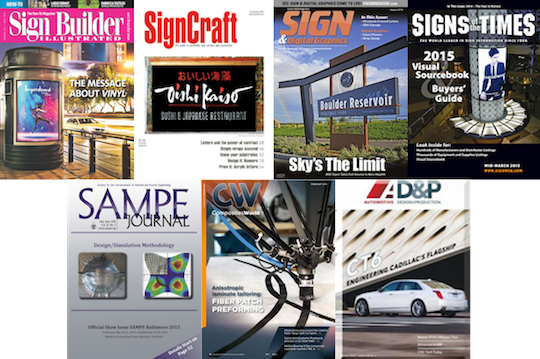 We came across this great article in the May issue of Signs of the Times magazine from Mike Bethune of Bethune Signs. 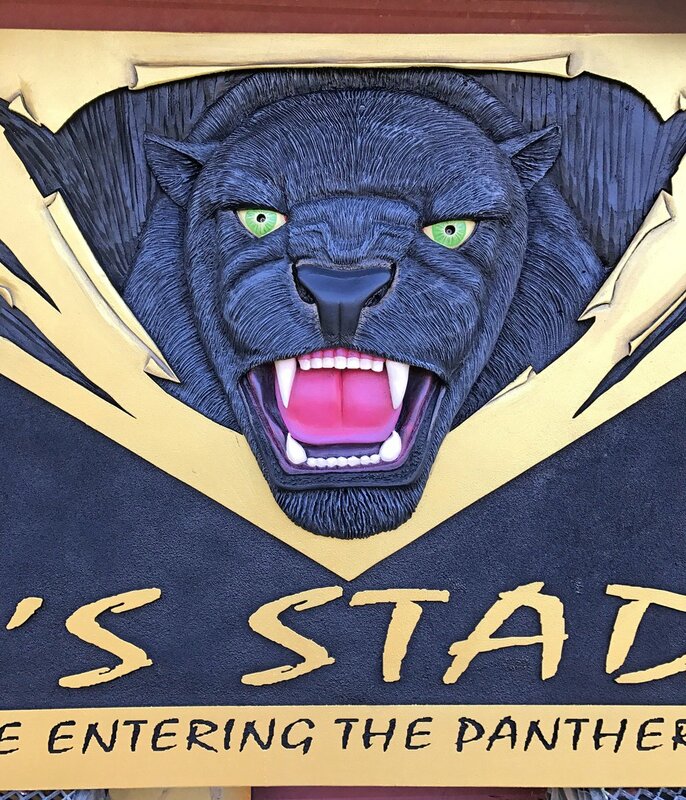 He talked about using Precision Board to create a dimensional sign for a Florida high school. When a storm destroyed the sign at the entrance to the football stadium, officials got in..
Request SamplesGet a QuoteView our FAQTraining Videos Precision Board is part of the community – Look for us in these trade magazines! 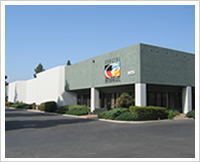 We put a lot of effort into making Precision Board part of the signage and tooling communities. 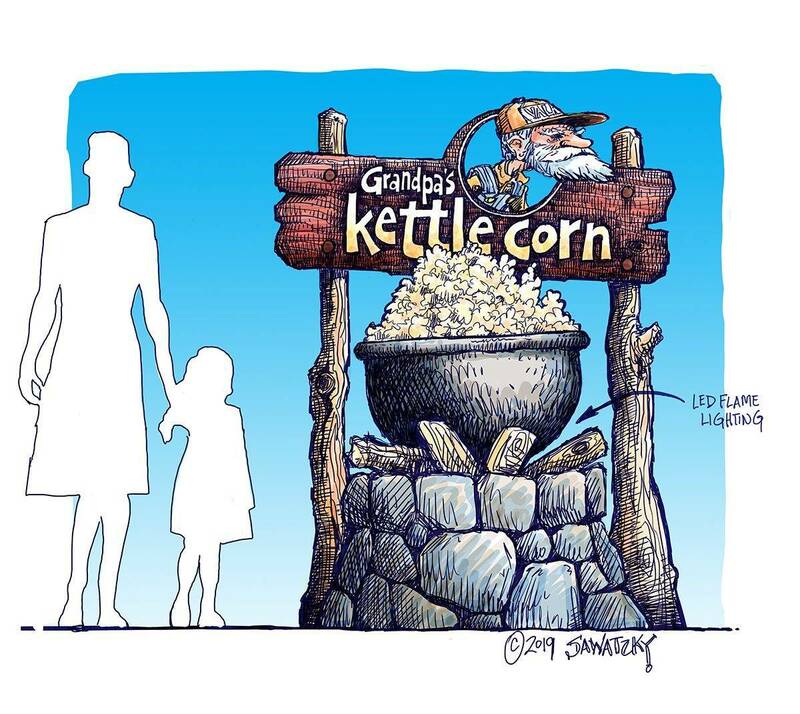 Print media, blog posts, videos, social media, and much more — Anything we can do to..
Take a look at this Signs of The Times article featuring Mr. Roger Cox, owner of House of Signs in Frisco, CO and this great work of art. 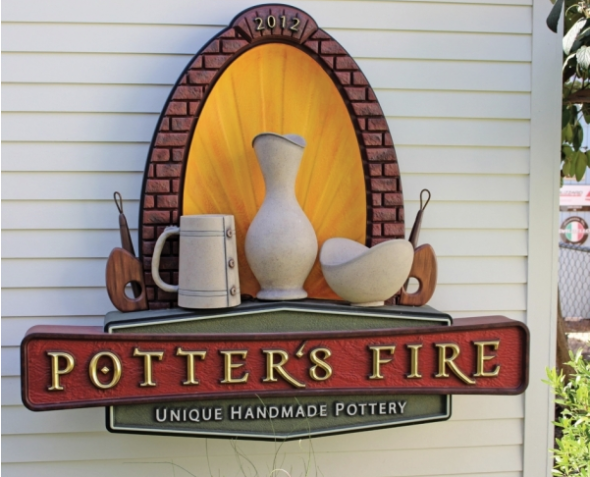 Roger has been making 3-D signs since 1989 and made this beautiful sign using Precision Board Plus HDU! 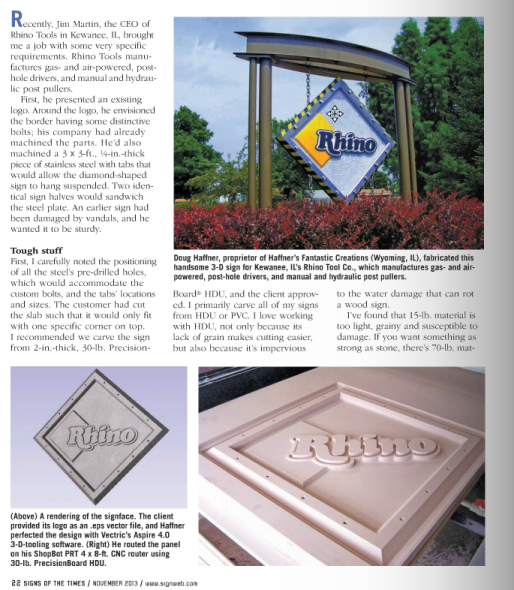 See how Roger made this sign using a combination..
Signs of The Times recently published a great article featuring one of our longtime friends, Doug Haffner, owner of Haffner’s Fantastic Creations, and the sign he made for Rhino Tools. 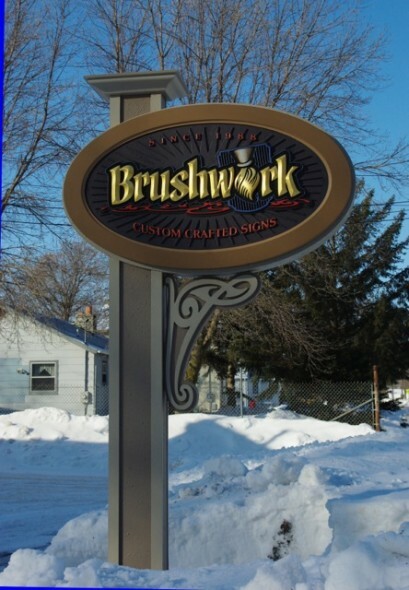 What really impressed us about this sign is how it very obviously differs from the typical “monument sign” path of stone or masonry and a..
Perhaps one of the most innovative forces in the signage industry today, Dan Sawatzky and his Imagination Corporation are a household name among many sign makers. Dan has been a friend of Coastal for many years and is a huge fan of Precision Board Plus, especially the higher densities such as PBLT-30 and PBLT-40. Kellie Miller, our..